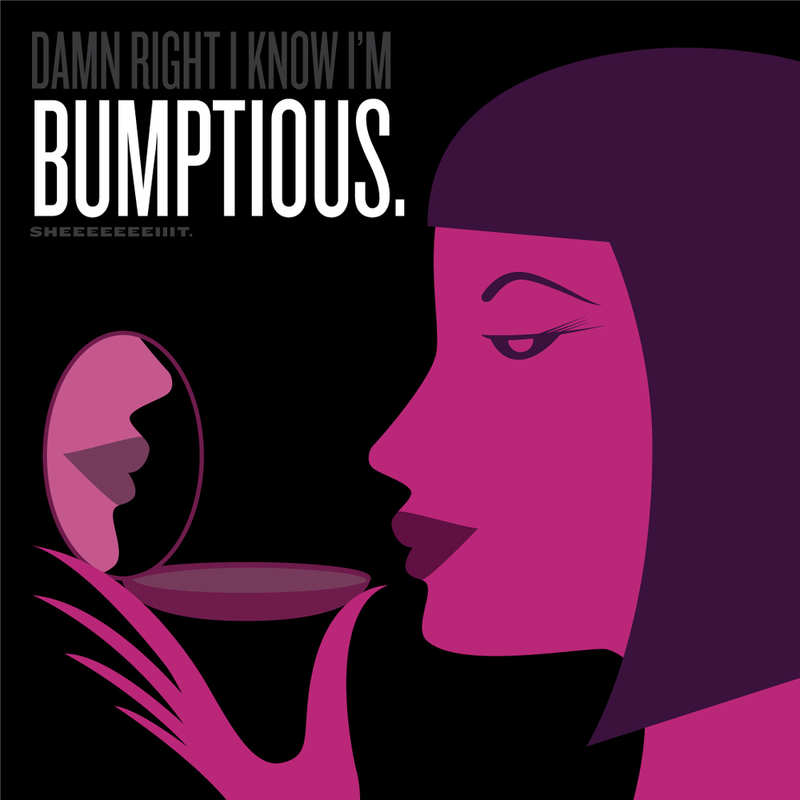 I imagine Claire Underwood gets up in the morning and on her vanity there’s a framed card that says “Bumptious Biznatch.” Right? I haven’t started watching season three yet, but somehow I imagine her thirst for power hasn’t been quenched. Maybe she’ll step over Frank and take the presidency...Now that would be some good TV. Visual Vocabulary is a project I created for myself in which I attempt to sear new words into my memory by illustrating them. You can see all of them here, and read more about the process behind them here. Just a little note to say I’ve finally gotten around to (gathering, shooting, editing, resizing, writing descriptions for, and) posting some work that I’ve done in the last year or so. I’ll be posting a new vocabulary word tomorrow morning. Word. Tatty: Showing signs of wear & tear. I don’t know about yall, but I’m feeling awfully tatty these days. I mean really, the negative temps have me wearing snow boots and hoodies to work and I don’t even care. I have a closet full of nice clothes but it seems like they’re all made of the thinnest material possible. Until May, nice clothes—I see you and raise my hood. Come spring, I’ll be feeling natty. I will admit that this week I took a shortcut and re-used this bulldog illustration. I created him (and a bunch of other fun critters) for a client project that never saw the light of day. But I couldn’t bear to keep him buried on a hard drive, so I finally took him out for a walk. He has yet to voice his appreciation. Otiose: serving no useful purpose, futile. Does anyone out there not associate the word “futile” with the Borg? I have a skewed survey sample because I grew up watching ST:TNG and all of my adult friends are nerds. So I’m sorry if it looks like I took the easy way out of illustrating otiose, but now I can say I have illustrated a Borg. That's going under the “Nerdery” header on my resume. Frippery: showy or unnecessary in ornament, a tawdry or frivolous thing. I must confess, frippery is a word that I discovered last week and it pushed its way to the front of the line past words that have been patiently waiting to be illustrated for a lonnng time. But it was just one of those words that no matter what, I knew would be fun to draw. Casuistry, maybe someday I’ll figure out how to illustrate you the way you deserve to be illustrated. Until then, my choices remain ones of frippery. Now I know I’m not the only one who feels this way. Which is why I put all of those links in the definition: so you, too, can re-create my winter look in the comfort and privacy of your own home! You may think I’m joking about wearing all that gear, but I’m really not. (OK, maybe I trade the snow boots for slippers, but only because I don’t want salt grime on the carpet). (If only you could see me right now, I’ve been wearing my down winter jacket for the last three hours as I did this illustration). Damn you, polar vortex. Damn you. 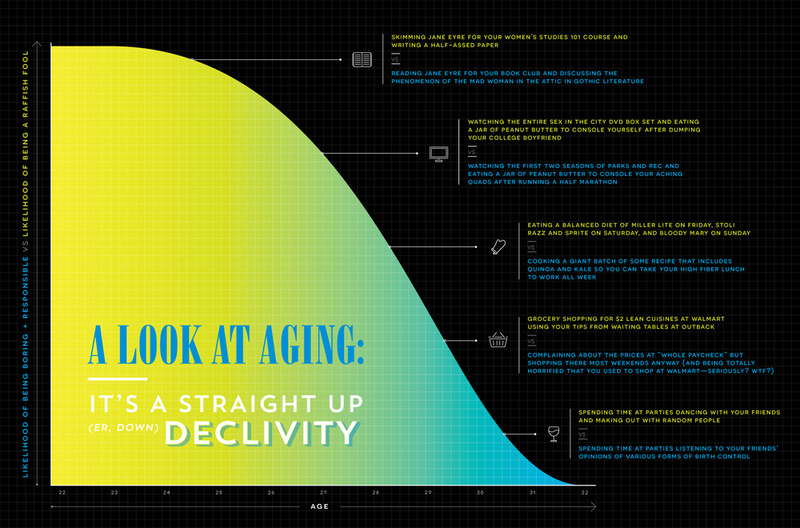 Declivity: a downward slope or bend (descent, decline, fall). Inspired by this series, I decided to use declivity to create an infographic exploration of the details of life in your twenties versus life in your thirties (click the photo to see it in full glory). Oh, and the differences between party activities? True story. 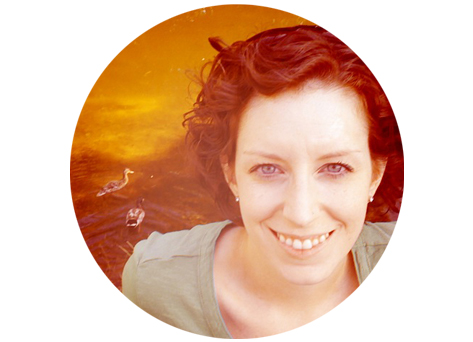 Like “Go Ask Alice” for thirtysomethings. Not to be confused with seppuku, a form of Japanese ritual suicide by disembowelment, which is also in the original edition of Cards Against Humanity and needs to be explained to at least one player every time. Otaku > seppuku. In my opinion. Mostly because I had so much fun illustrating the Otaku Club card, but also because I would never consider suicide by disembowelment, if you must know. A better look at the card for good measure, why don’t we? (Translation without the eñe: Senor Villasenor is in the bath, reflecting on the experiences of his anuses. Whoops! There’s a big difference between años and anos). This scene is from Barbara Kingsolver’s The Lacuna. I loved it so much, I didn’t even bother writing my own sentence. Hooray for grammatical correctness in all languages! Yes, I am a nerd.